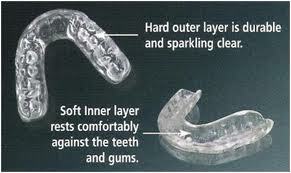 An occlusal guard, also known as an occlusal splint or night guard, protects your teeth and jaw from grinding at night. Dr. Irina may have recommended one after noticing wear on your teeth, or maybe you’ve been waking up with a sore jaw. Whatever the reason, you should take care in purchasing an occlusal guard – it’s something you have to sleep with every night. 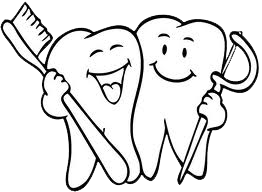 Valley View Dental offers custom molding services to ensure the best fit possible. Before spending money purchasing a over the counter Occlusal guard, you might want to try one of the many affordable occlusal guards we offer first. Considering the price difference, you could save a lot of money, and you won’t be out much if one of these cheaper options doesn’t work out.